Proceeds from the 2016-2017 Spring Carnival support Science, Technology, Engineering, and Math Program. 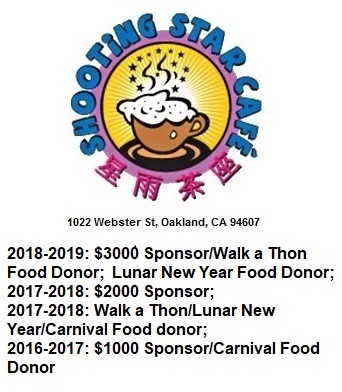 This year our goal is to raise $5,500! Help us reach our goal by volunteering, donating, or sponsoring the event. Click the button below to make a donation to help support the Spring Carnival and Lincoln Library and Reading Program! Do you own or know someone that owns a small business or company that is interested in sponsoring the Lincoln Spring Carnival? Learn more in our Sponsorship Brochure or contact us today!